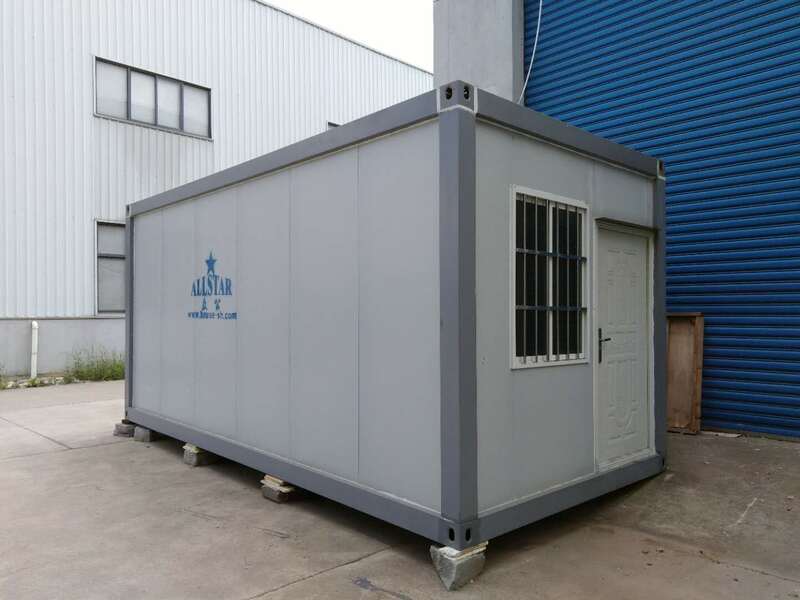 One 40HQ shipping container can hold 6 units flat pack container house. 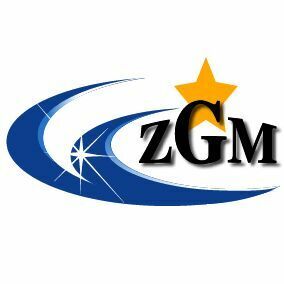 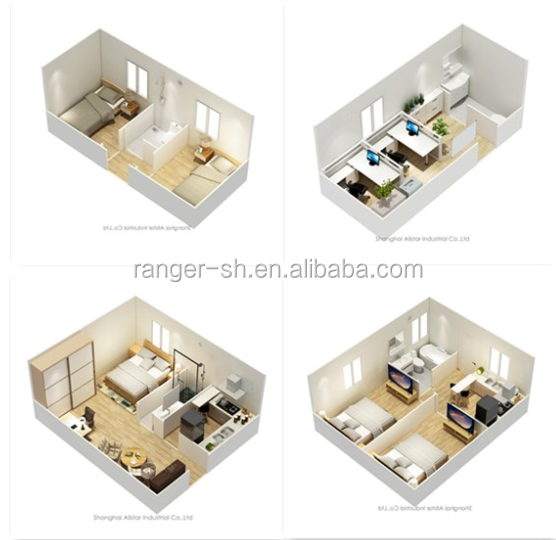 We have professional designers who can meet your various requirements and work to build your ideal house. 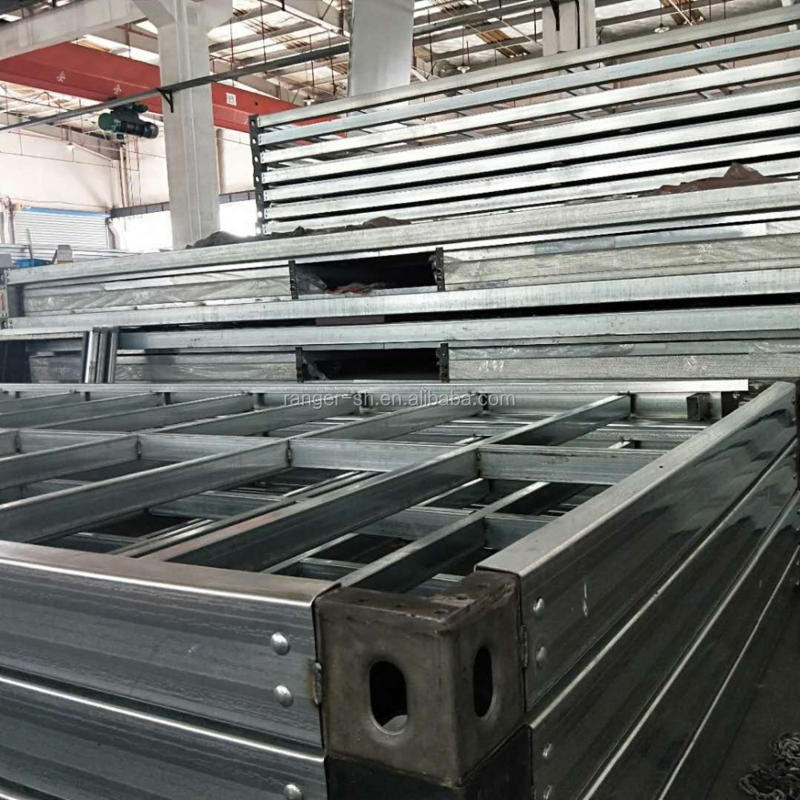 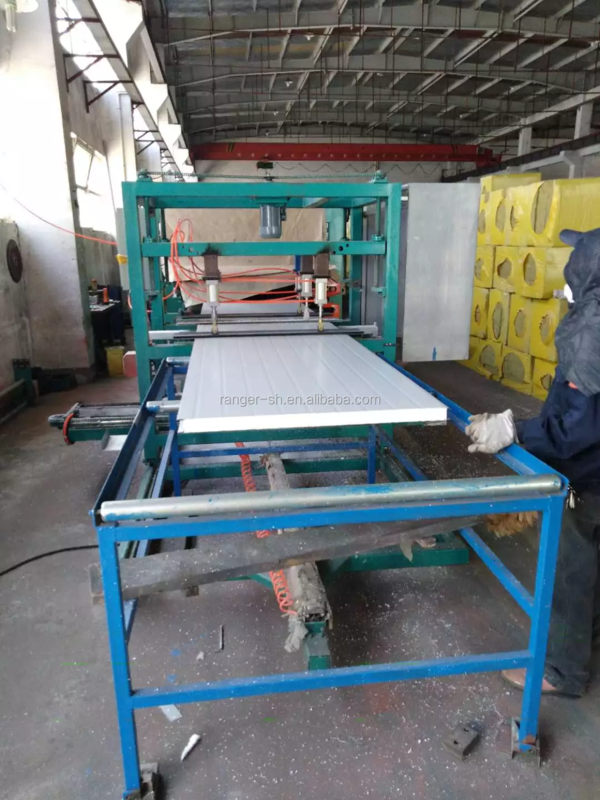 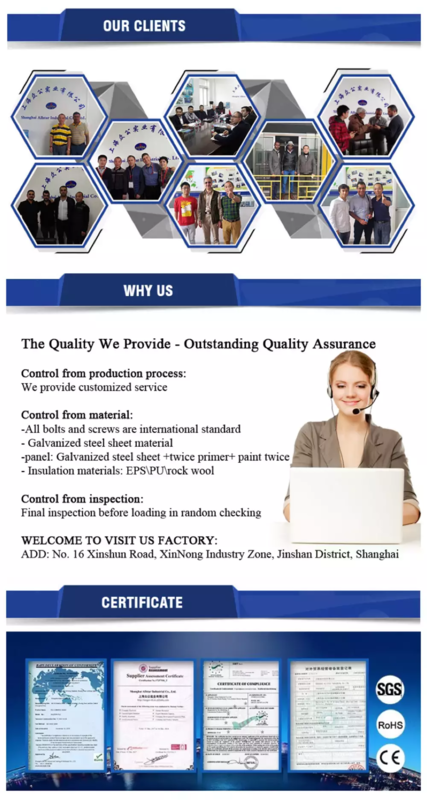 Our factory has own sandwich panel production line and C purlin roll forming machine,so the quality of our products is guaranteed. 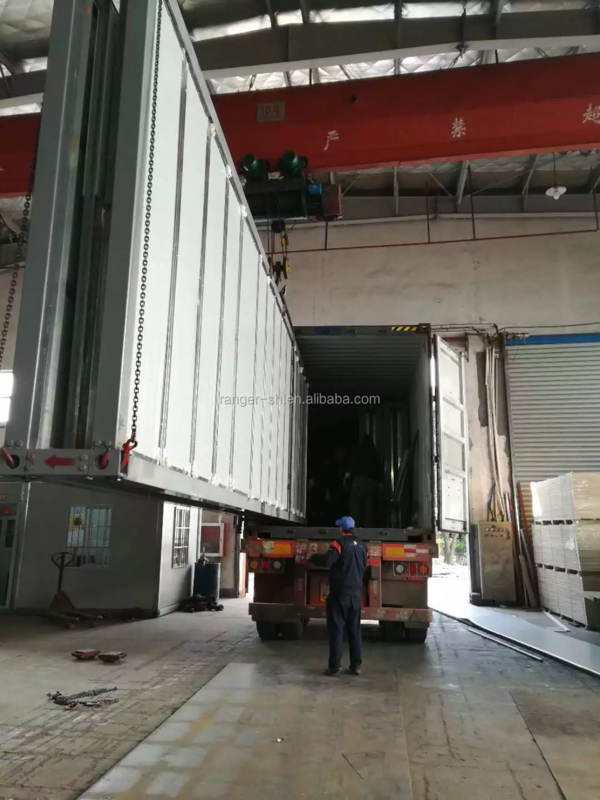 We will pack the goods before loading to avoid any damage during transportation and to facilitate installation for the customer. 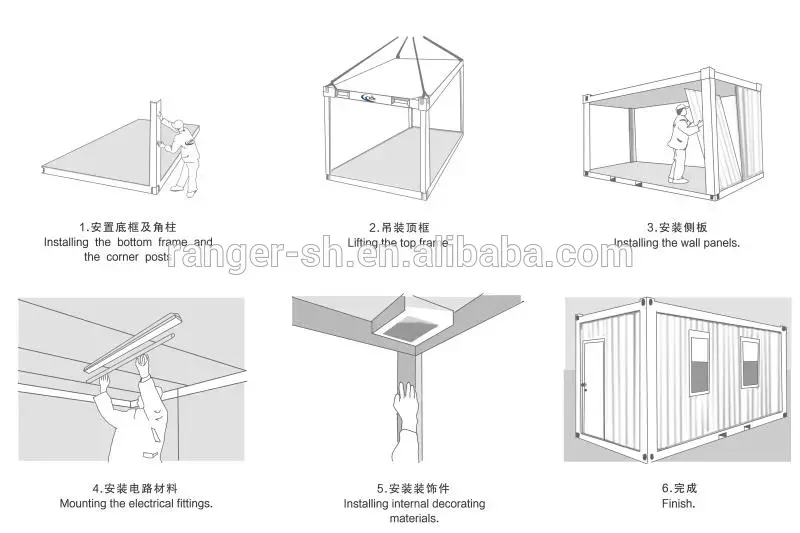 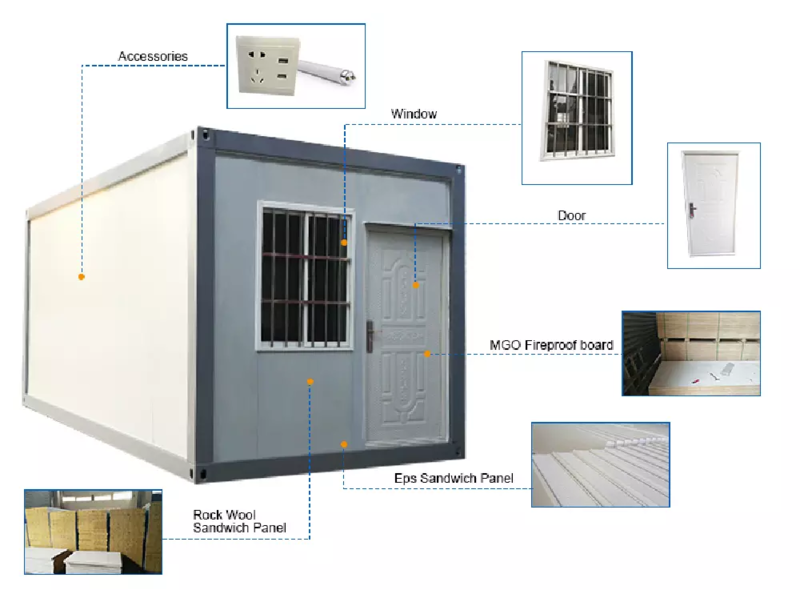 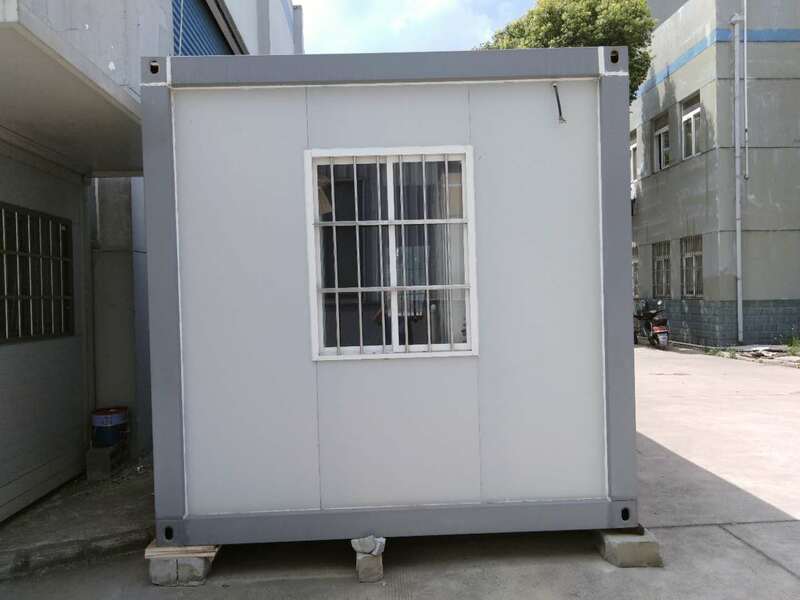 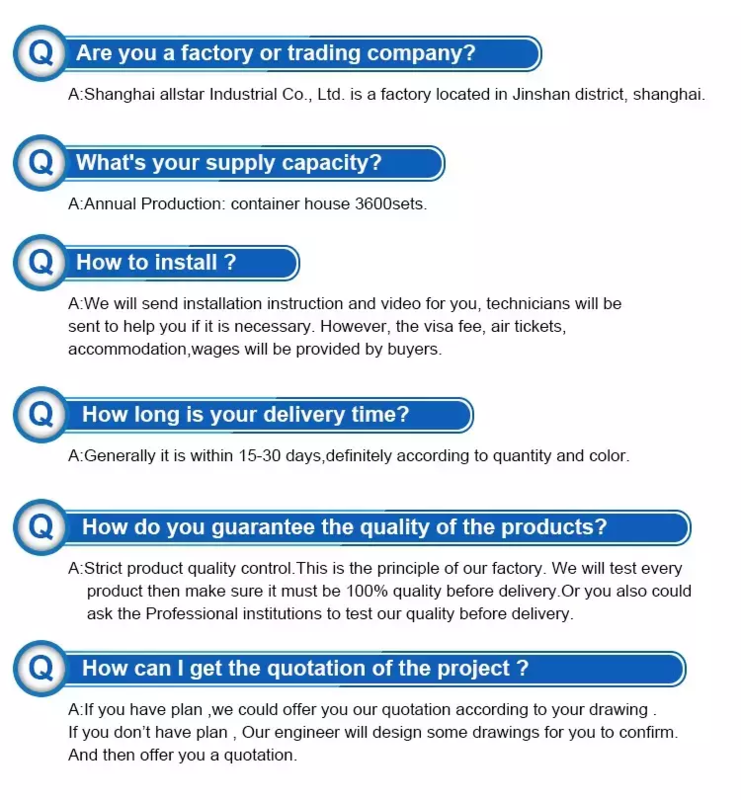 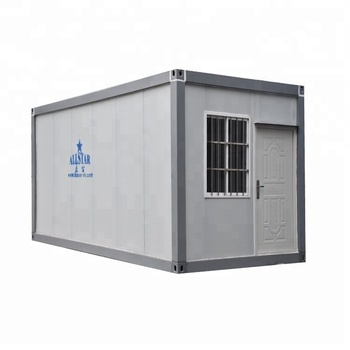 The container house will be finished 80% in our factory,the customer does not need to weld,4 workers can finish it in three hours.